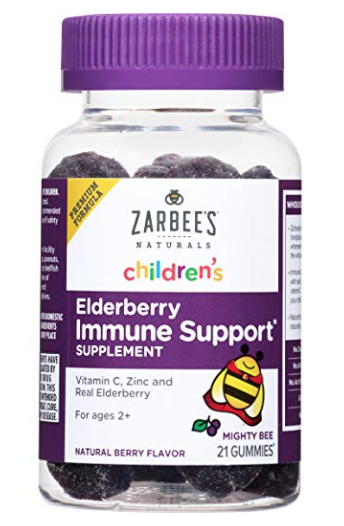 Hurry and grab a cheap price on Zarbee’s elderberry gummies on Amazon! This is a such a hot price, as CVS sells this same size of these elderberry gummies for $12.49! I’m not sure this is a hot price. The 42 count is usually around $13 or so… which per gummy is fairly even with this. Thoughts? Looks like the coupon is gone now anyway 🙁 It’s a hot price for this quantity as it normally sells for almost double. Price per unit is similar, so this would be a good deal for someone that doesn’t need that large of quantity or looking to put out less out of pocket.